While Chris is on tour in Europe with Rezurex, Ray, Anthony, and Shawn get together post-Us and watch the recently released Book of Monsters! 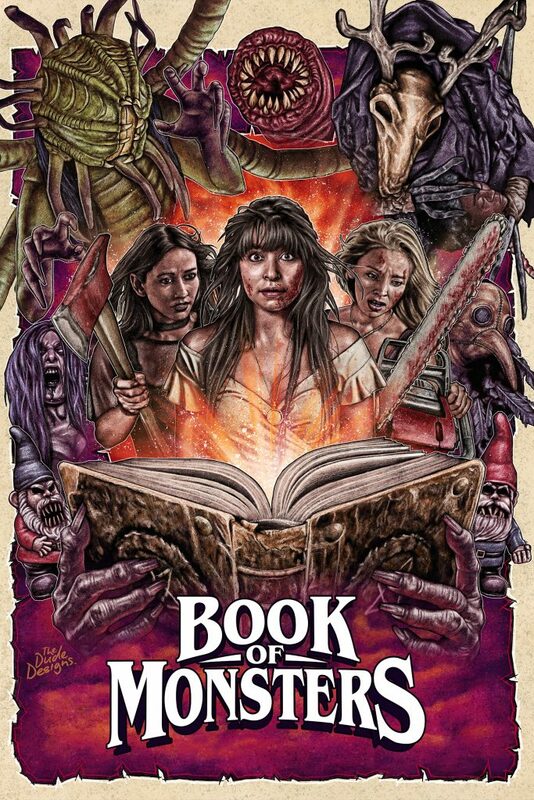 Writer Paul Butler, Director Stewart Sparke, and Cinematographer Hamish Saks bring a fun, practical effects-laden story about Sophie, a teenage girl whose 18th birthday becomes a bloodbath thanks to an ancient book of, well, Monsters! 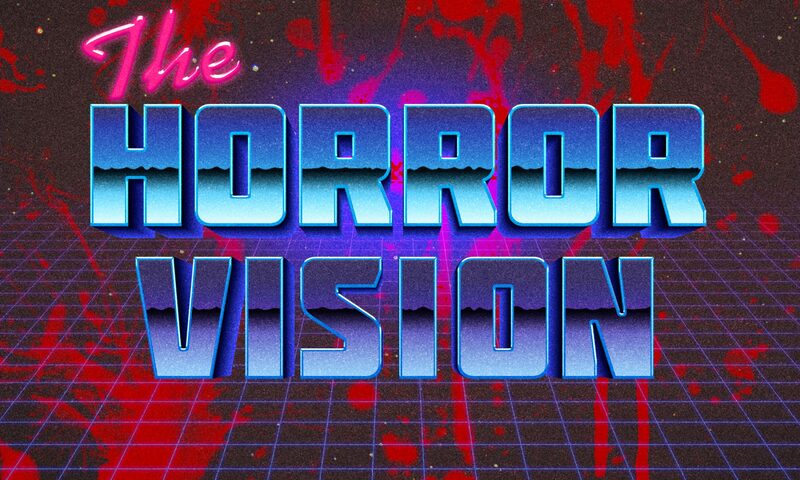 Plus, we talk about all the great, and not so great flicks we’ve watched since the last episode, including but not limited to Critters: The New Binge and De Palma! Hello my friend! I want to say that this post is awesome, nice written and include approximately all important infos. I would like to see more posts like this. Next PostNext Pet Sematary! SPOILERS!! !